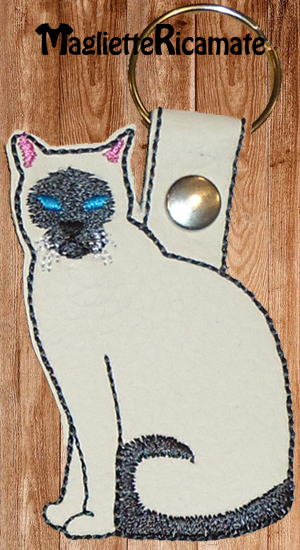 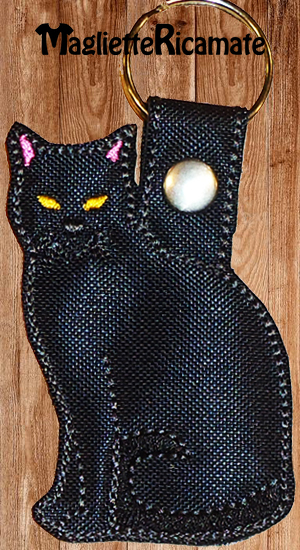 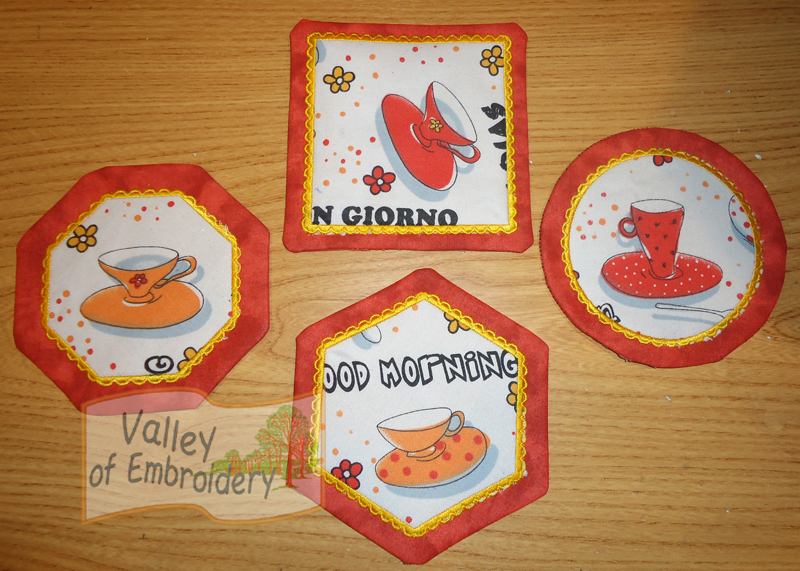 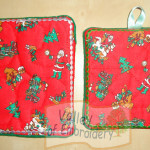 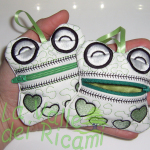 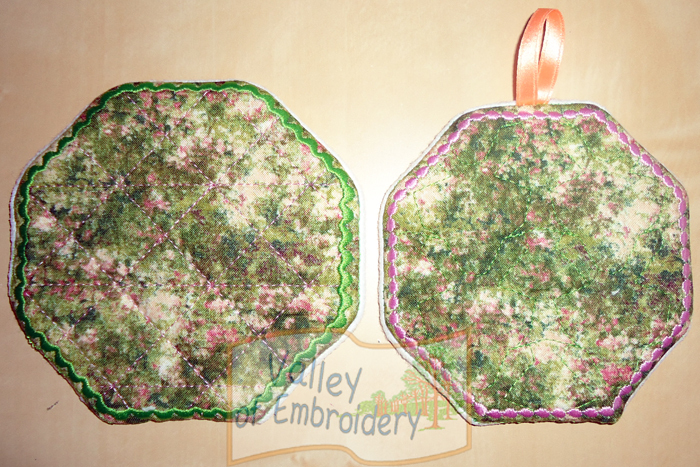 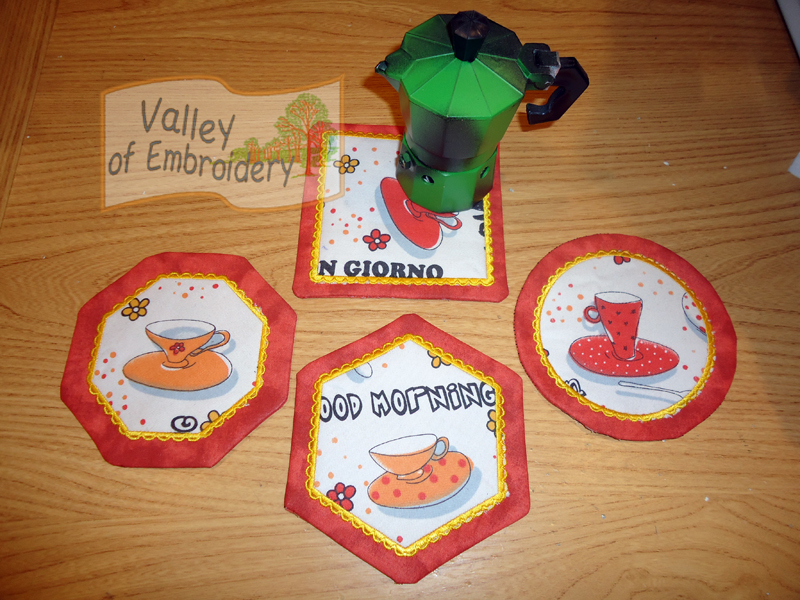 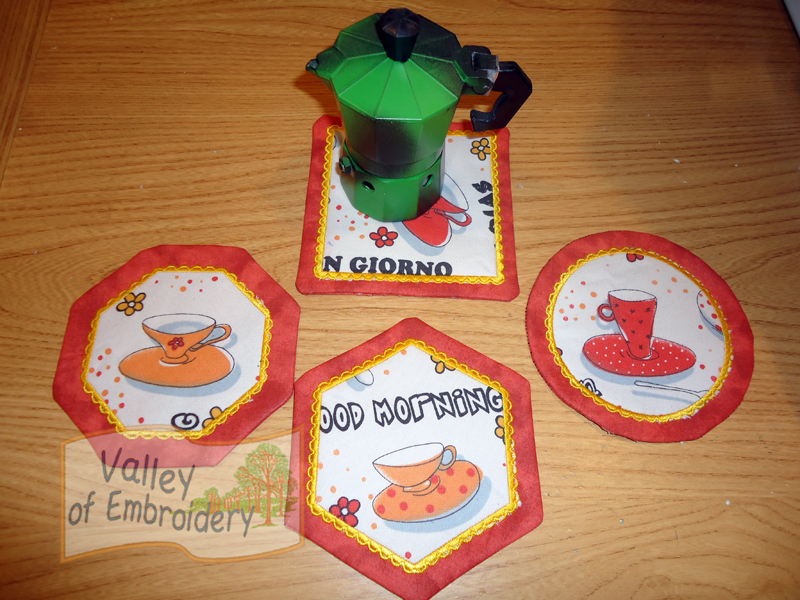 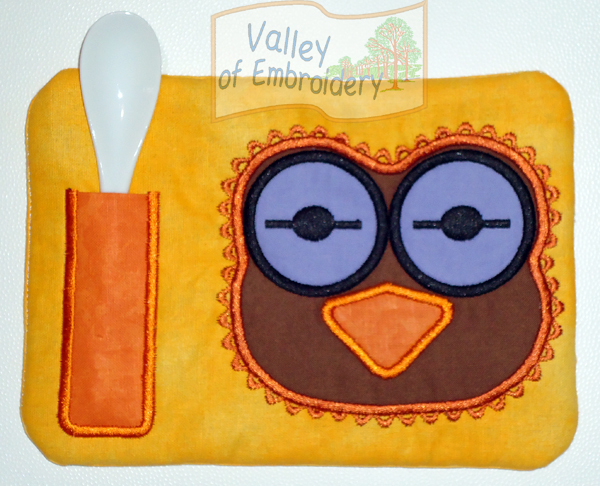 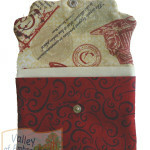 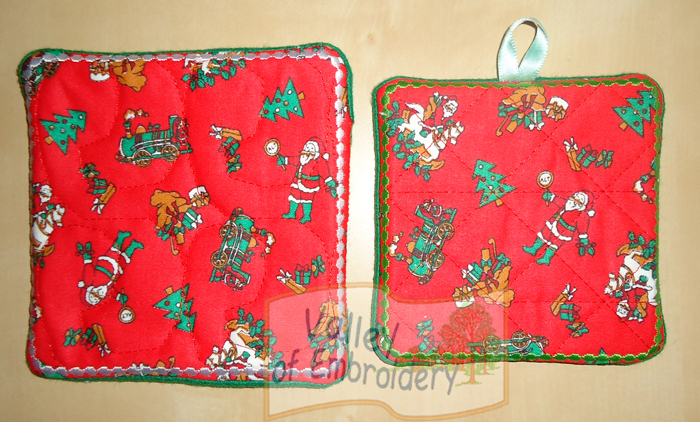 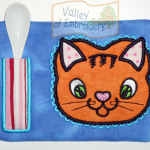 A pack of 4 different PLAIN pot holders/hot pads, with Instructions and pictures step by step. 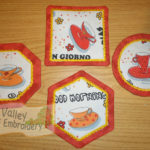 They can also be used as mug rugs and coasters! 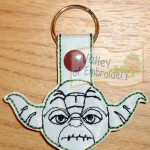 You can add your own design (instructions say how). 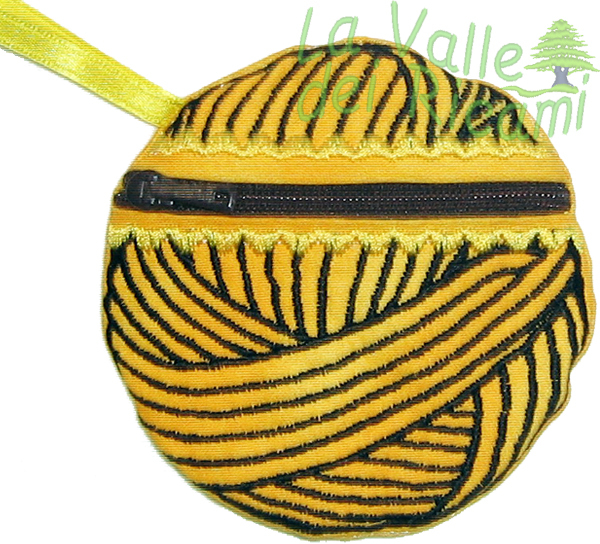 These pot holders are made 99% in the hoop, and only a small stitching is required, to close the hole from which you turn them inside out, at the end of the design. 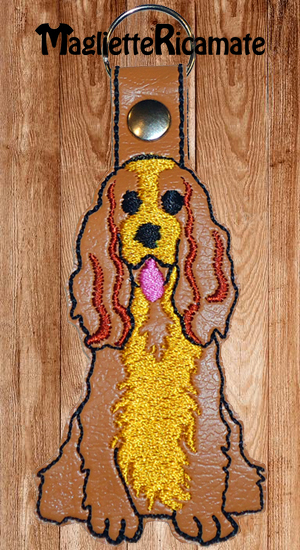 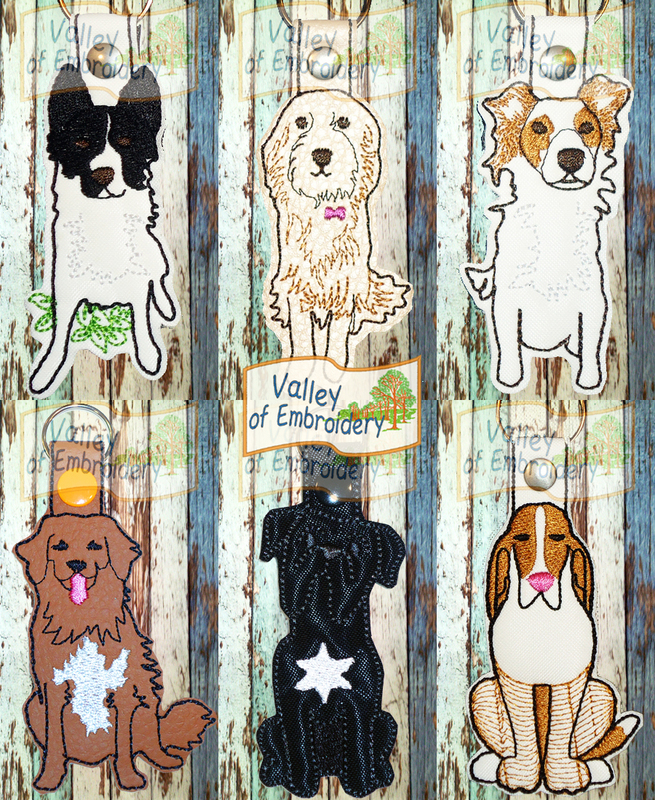 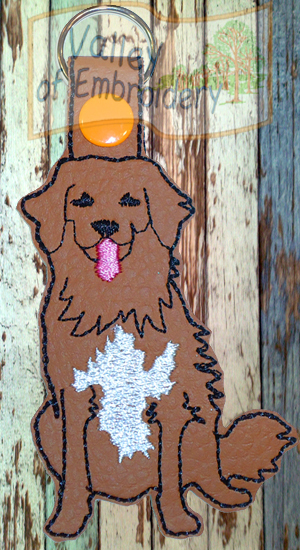 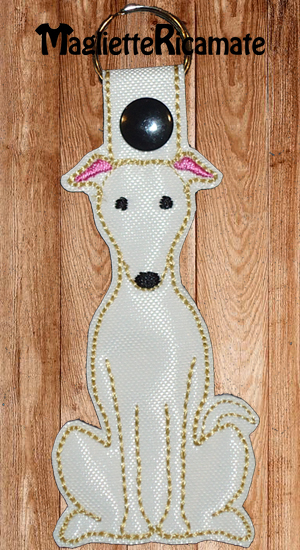 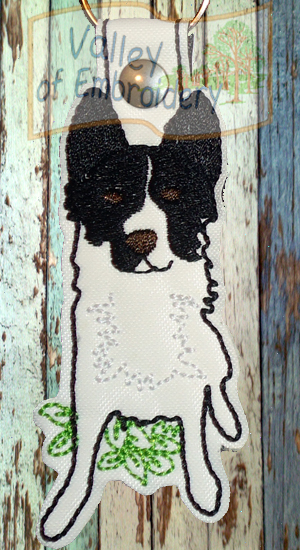 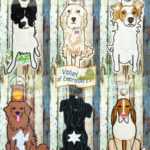 Pack of 6 realistic dogs key-fob. 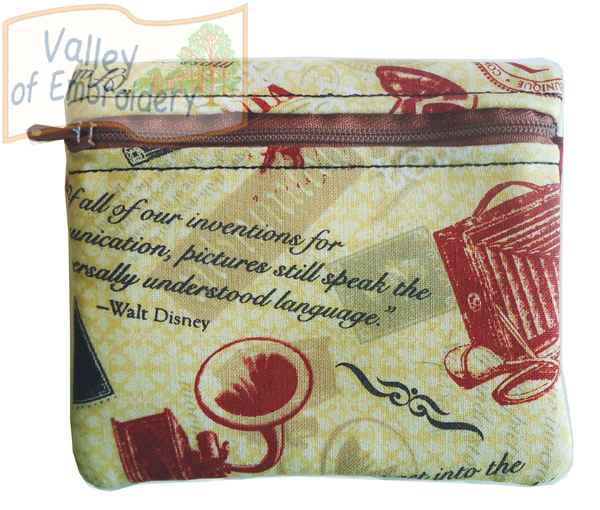 Instructions included. 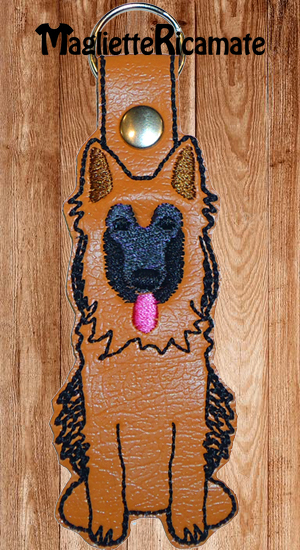 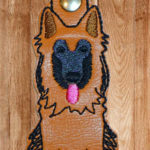 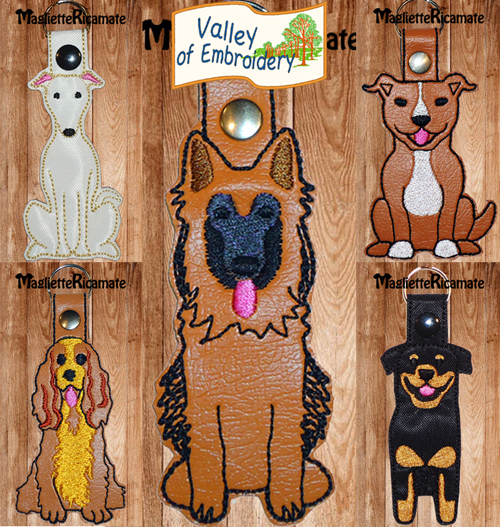 A pack of 5 beautiful dogs KEY FOBS/KEY TAGS: Cocker, German Shepherd, Greyhound, Pitbull, Rottweiler. 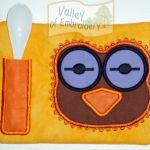 Instructions included. 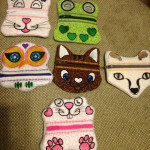 4 cats + Instructions. 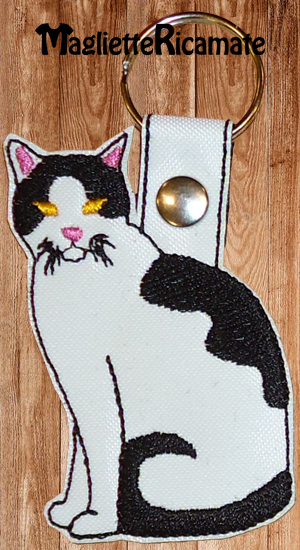 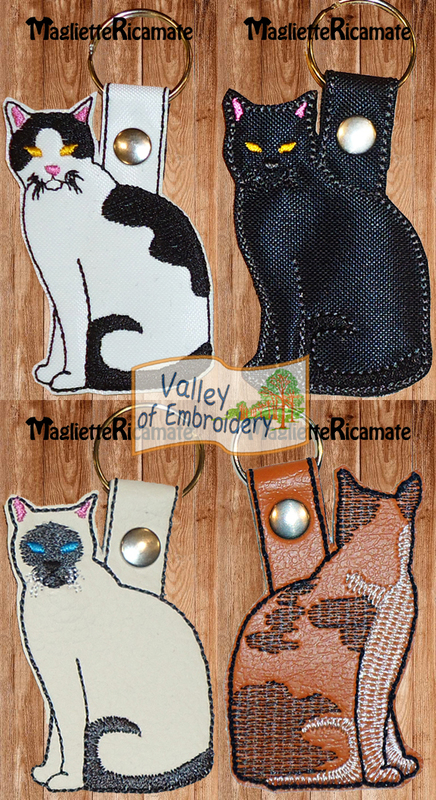 You’ll receive 4 different files (in all formats), each one with 1 cat key fob. 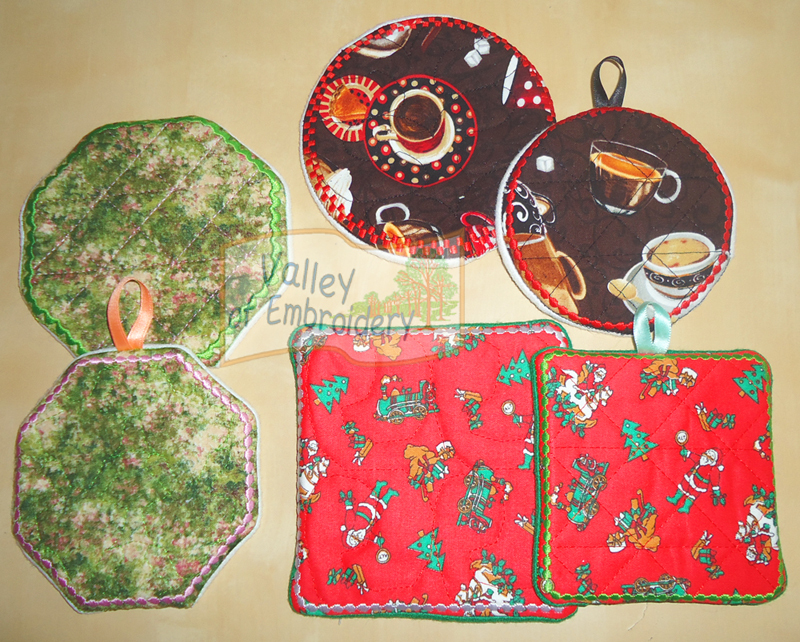 These are so quick to do and perfect for a last minute gift! 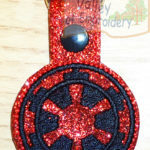 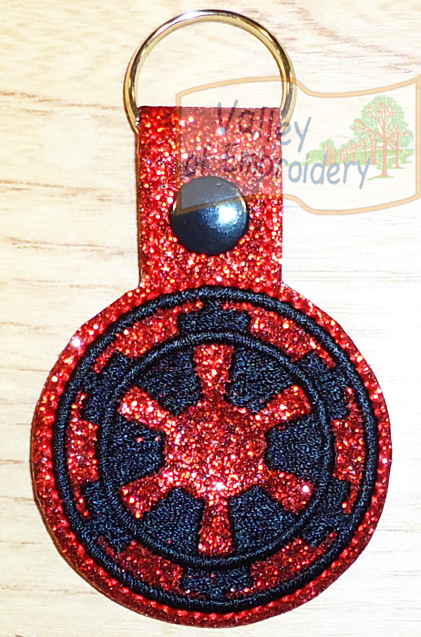 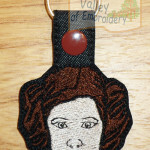 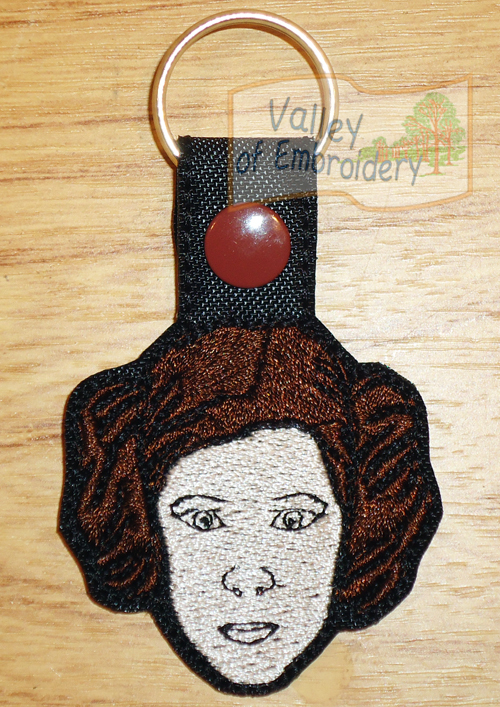 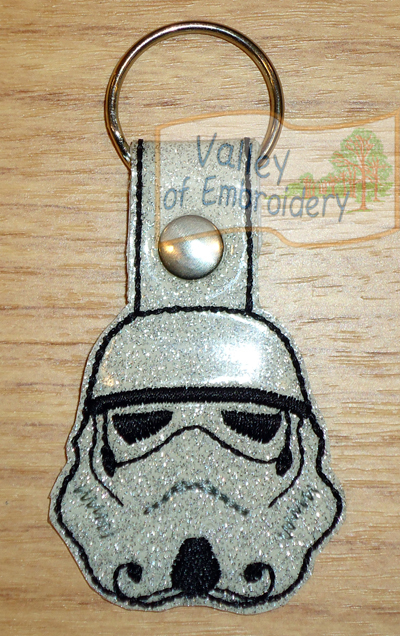 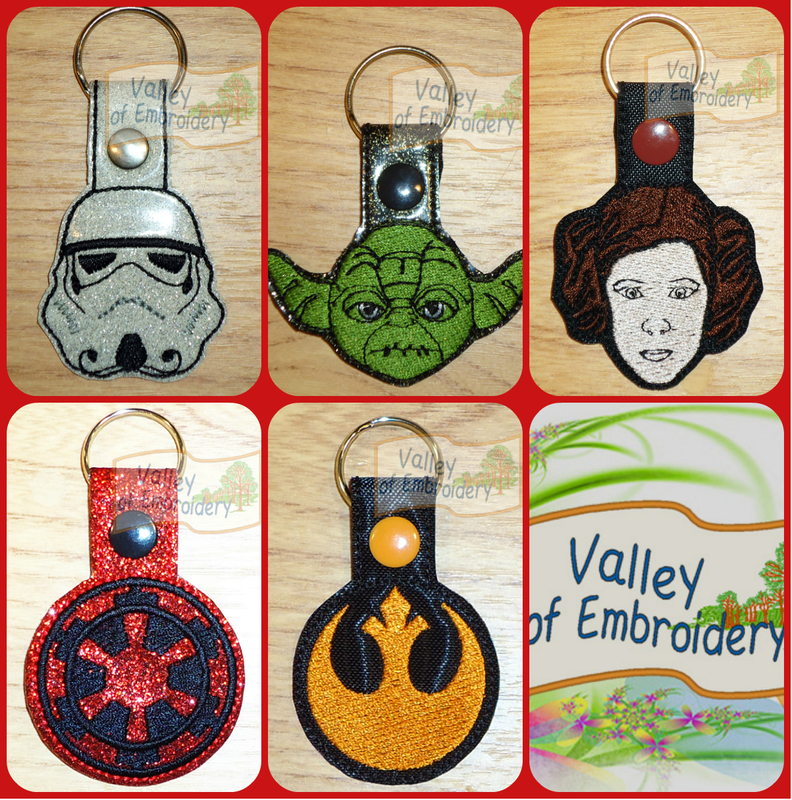 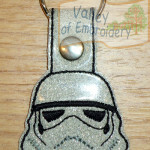 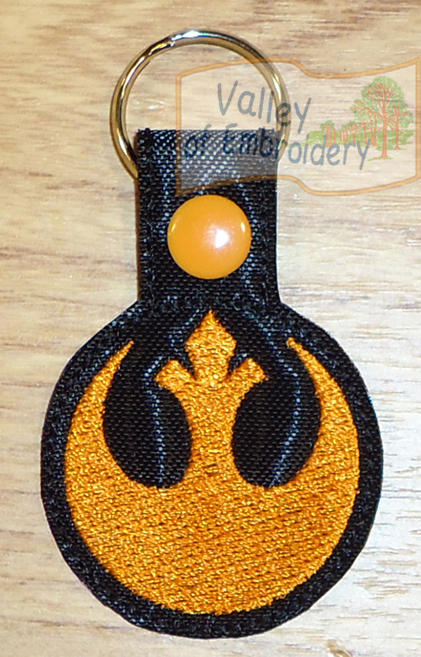 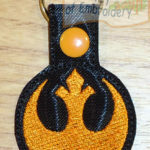 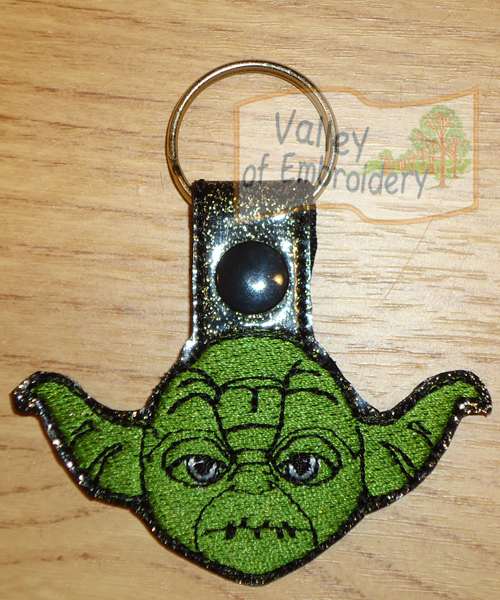 A pack of 5 beautiful KEY FOBS/KEY TAGS, Star Wars themed. 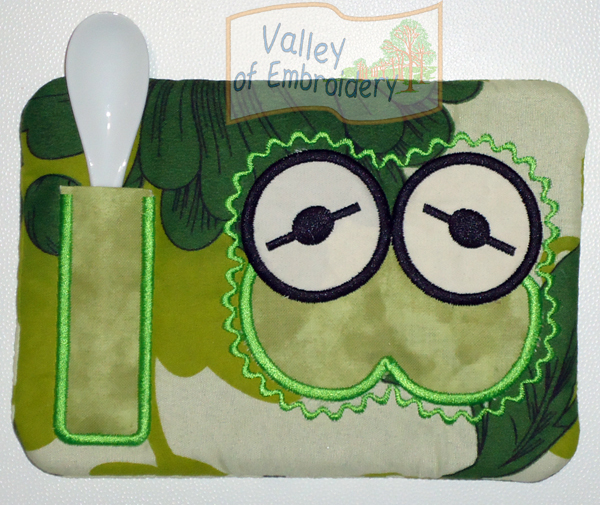 Instructions included. 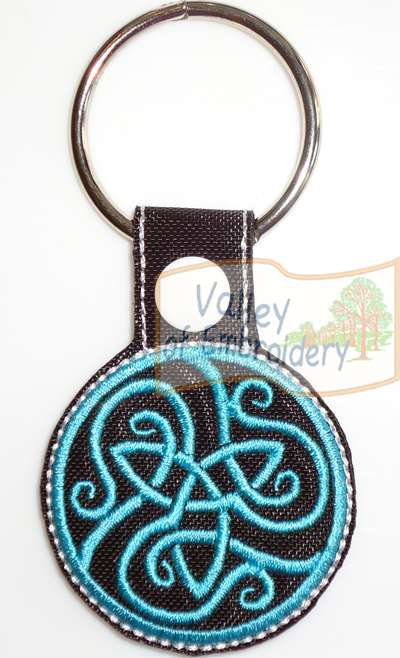 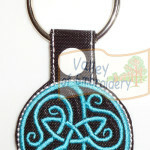 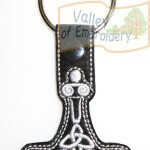 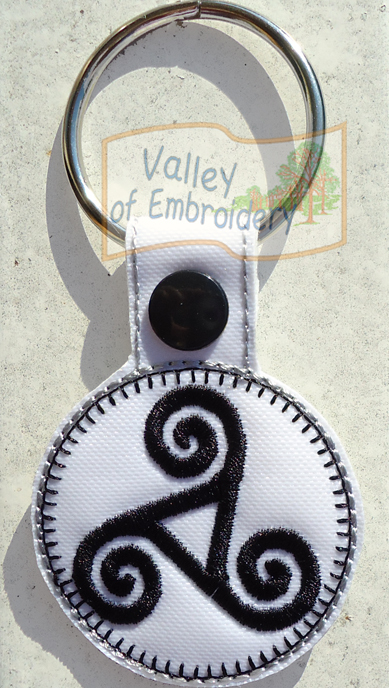 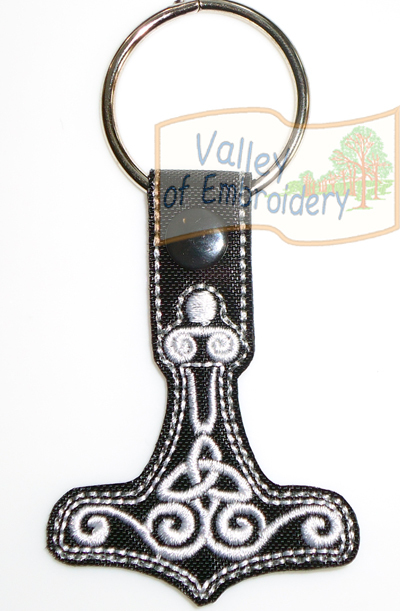 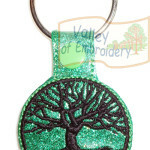 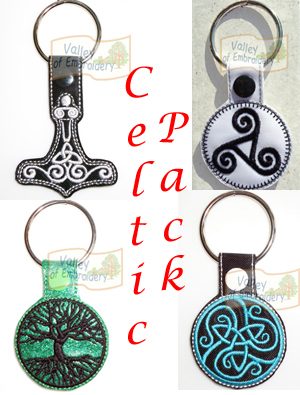 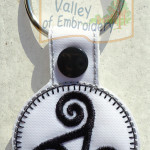 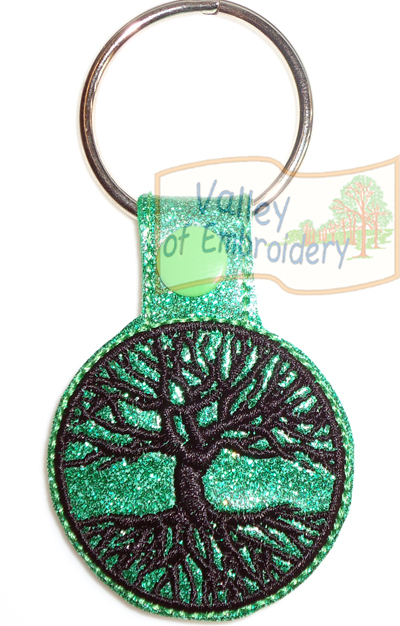 A pack of 4 beautiful KEY FOBS/KEY TAGS in the celtic theme. 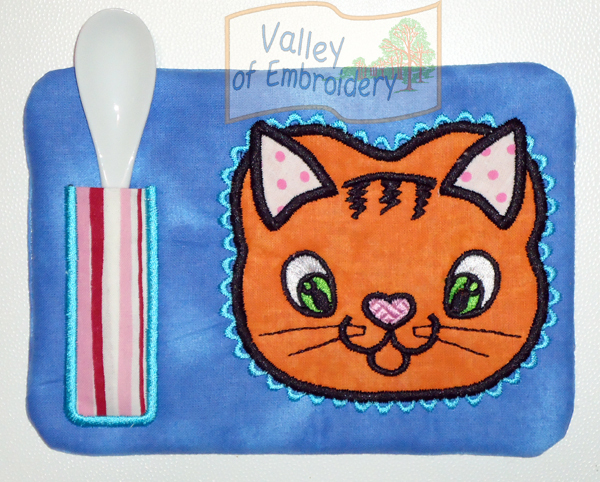 Instructions included. 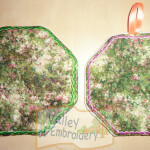 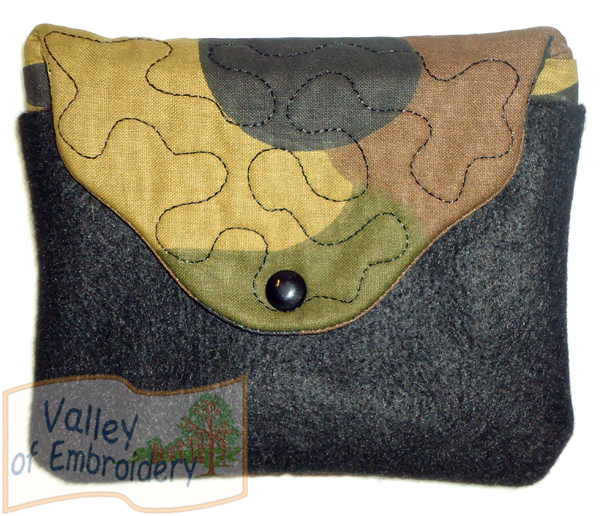 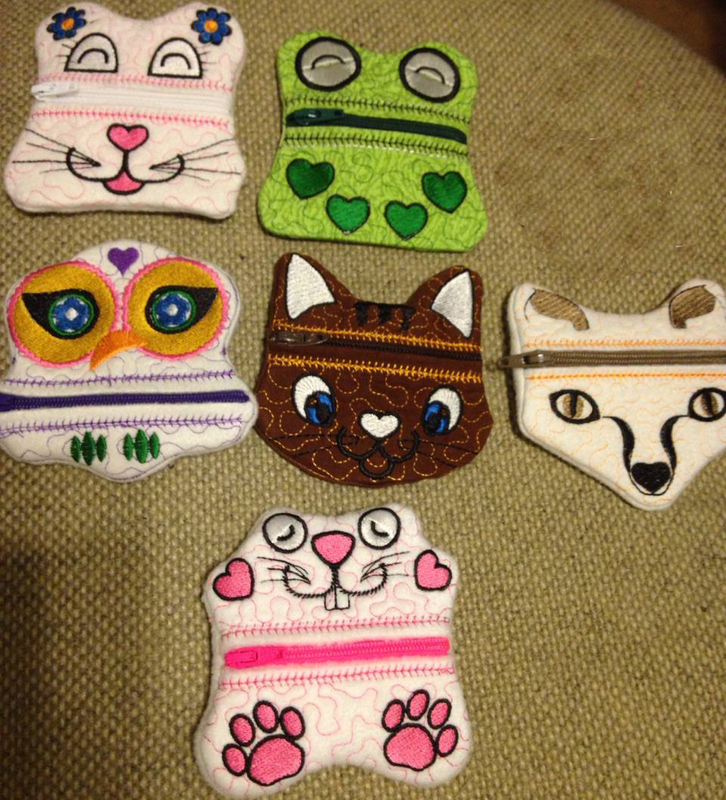 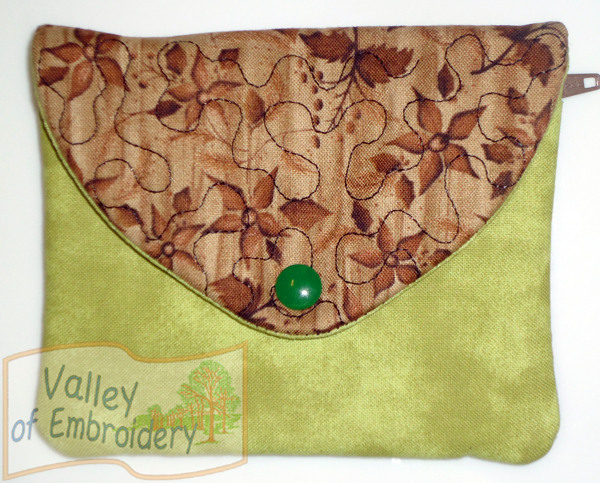 A pack of 6 different PLAIN pot holders/hot pads, with Instructions and pictures step by step. 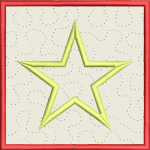 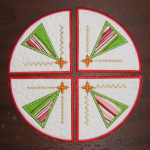 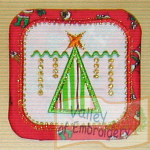 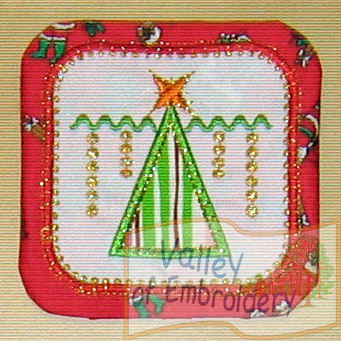 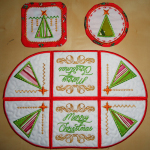 Each shape comes in 2 measures: 4.5″x4.5″ and 5″x5″ (11×11 cm and 13×13 cm): octagonal shape, squared shape and circolar shape, and all are quilted inside and have a nice decorative frame. 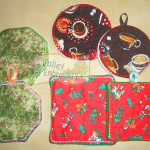 I like to use the bigger size as a hot pad, and the smaller size as pot holder, to creat e anice set. 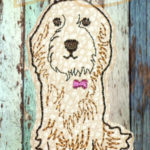 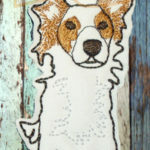 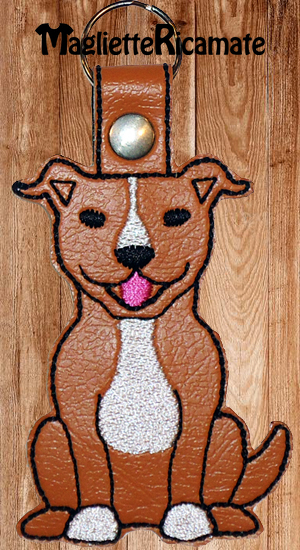 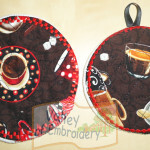 They can also be mug rugs and coasters! 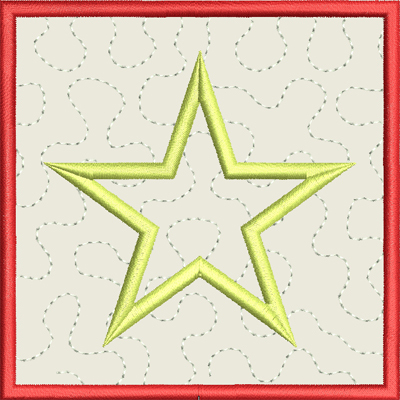 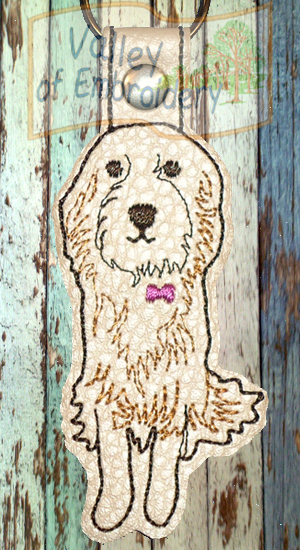 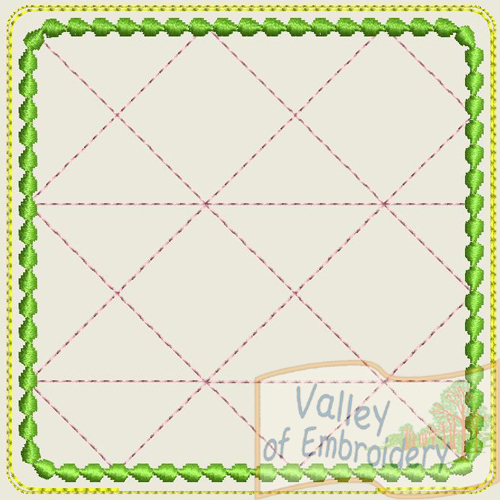 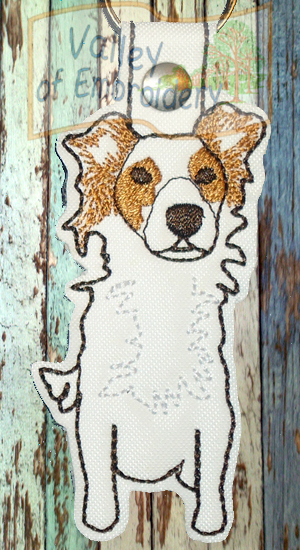 You can add your own design and also decide to skip the quilting or the frame, since every color stop allows you to chose it. 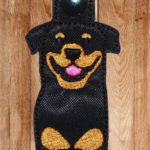 These pot holders are made 99% in the hoop, and only a small stitching is required, to close the hole from which you turn them inside out, at the end of the design. 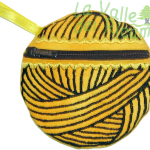 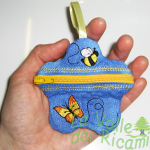 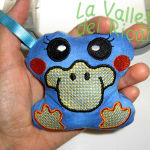 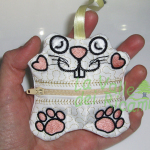 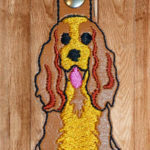 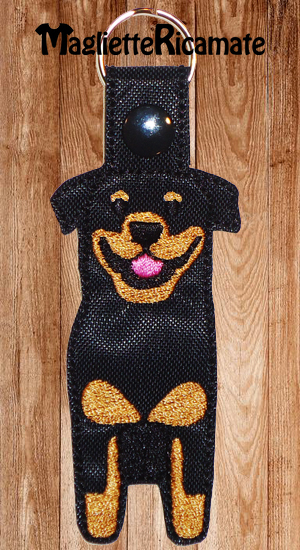 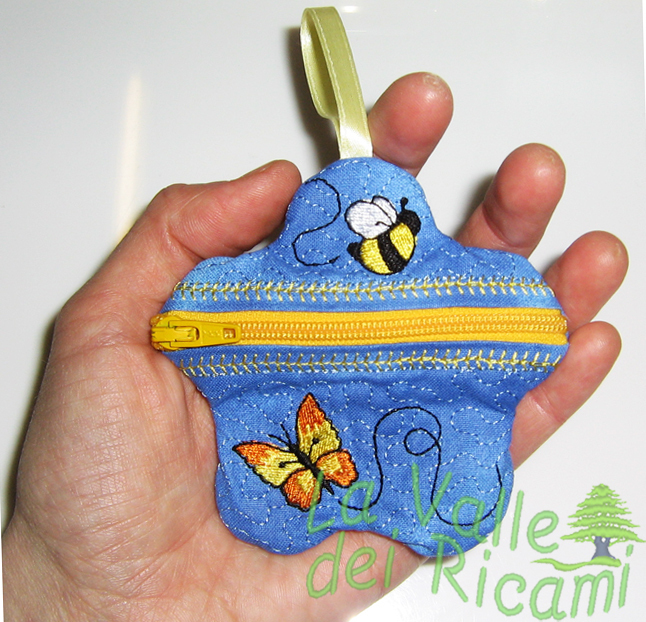 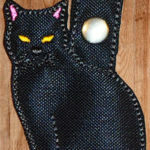 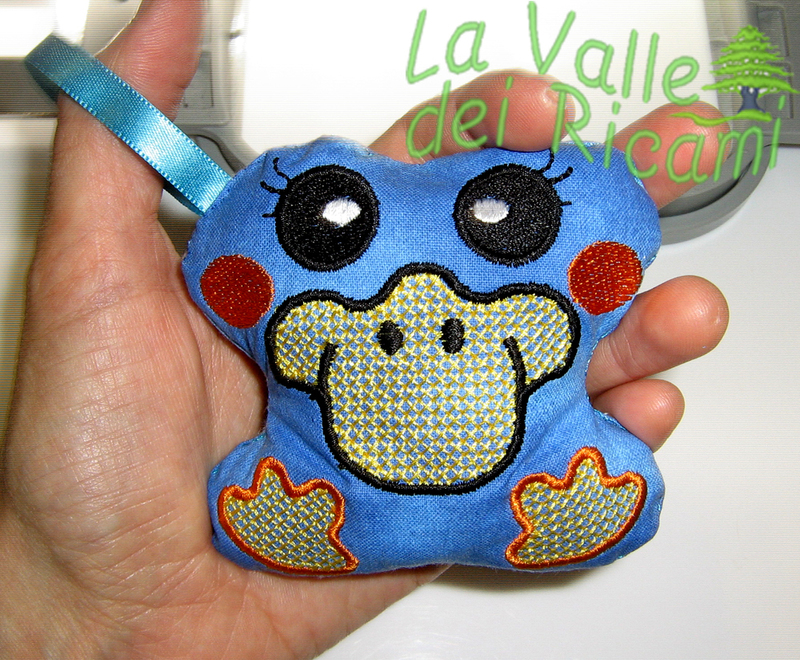 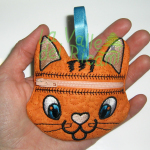 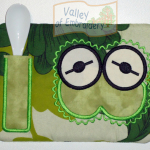 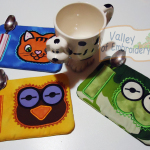 In this PAGE you can find some nice designs to add to your pot holders! 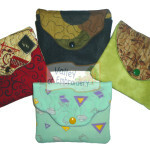 Now this is a nice collection of 4 PLAIN WALLETS. 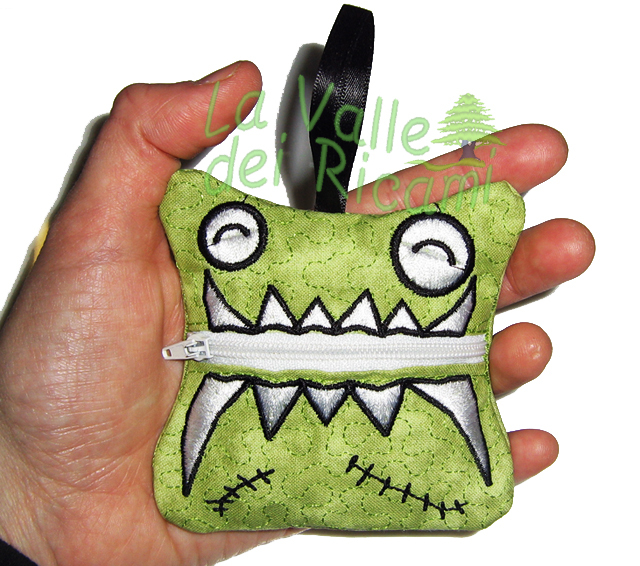 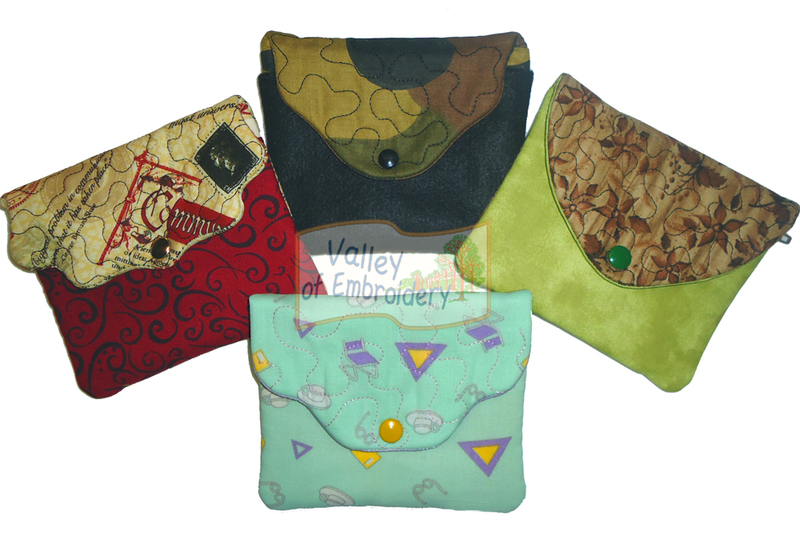 Great idea for a gift to friends or just yourself, the 4 shapes for 4 different flaps will allow you to chose the best design matching with your fabrics. 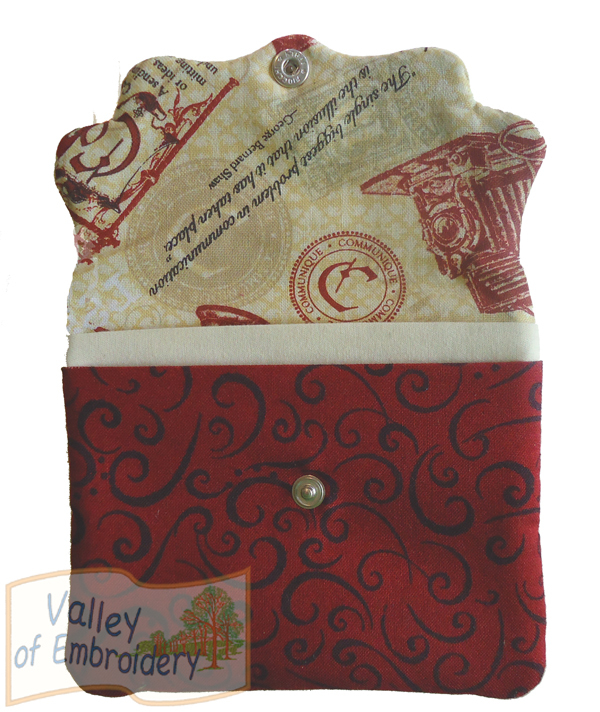 You’ll find a quilted motiv on each flap, but you can skip it, at your choice, and decide to add a monogram or your own design. 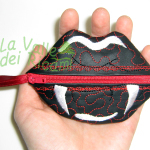 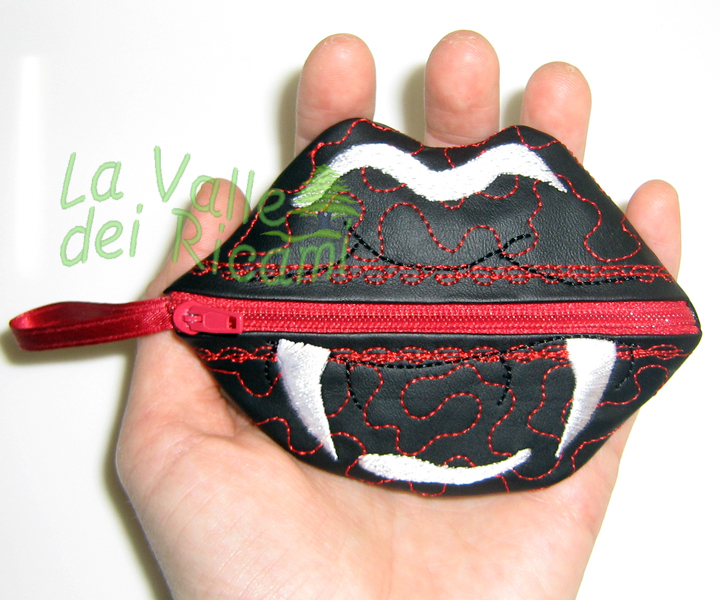 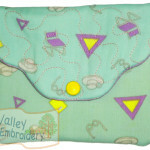 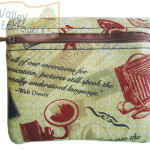 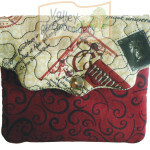 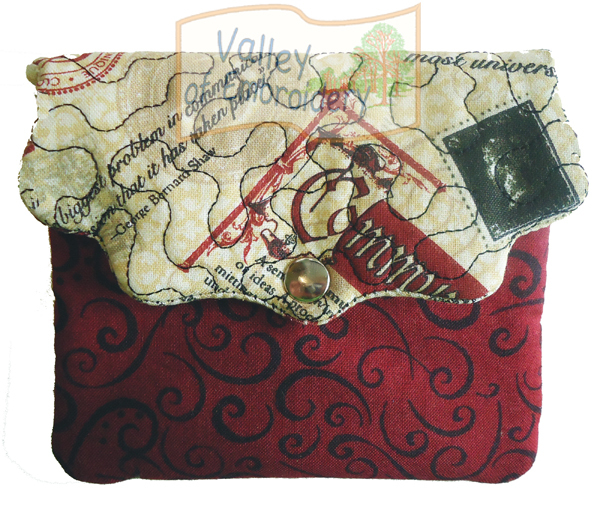 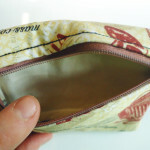 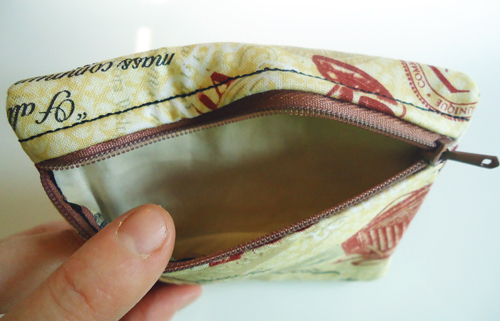 All these wallets are made in just 1 hooping, and offer 2 pockets on the front and a zippered pocket on the back. 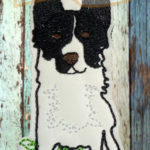 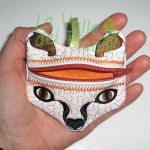 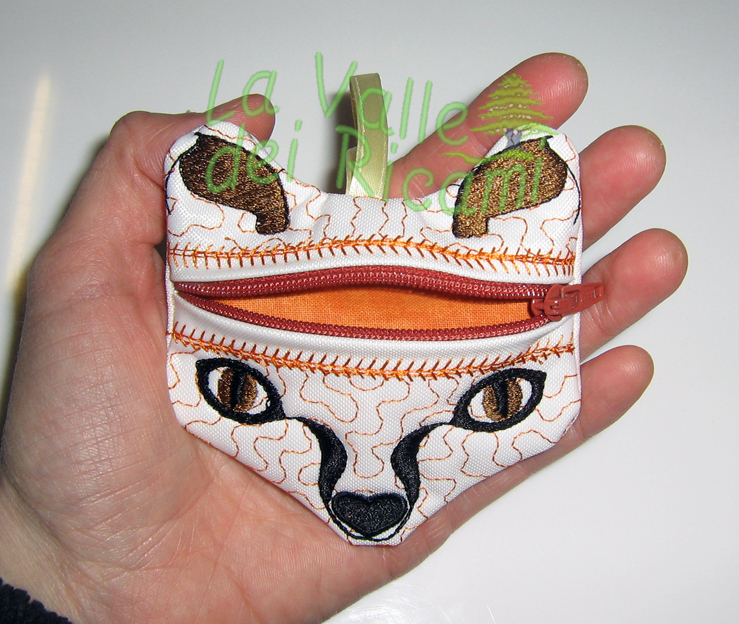 Final size (closed) is about 4.70″x4″ (12×10 cm). 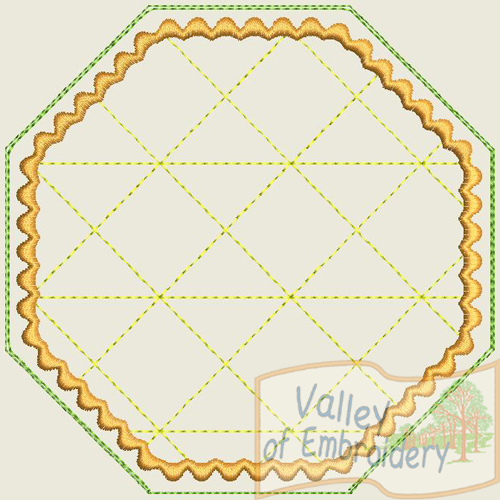 Instructions with pictures step by step are included in the download, and you’ll find out how easy they are to do! 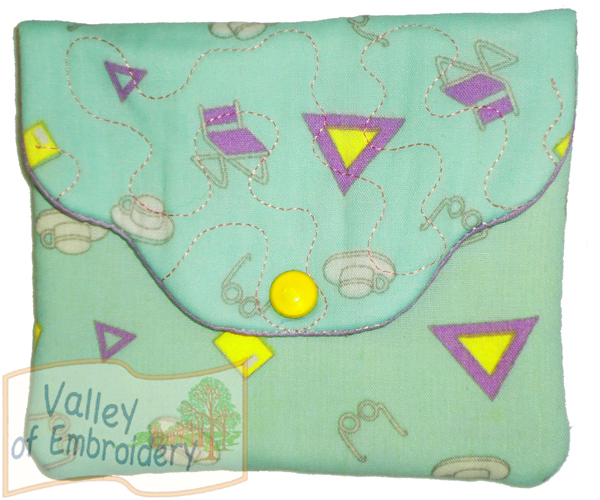 They are fully lined and have no exposed seams inside, so a small machine stitching is required, just a straight line to close a hole! 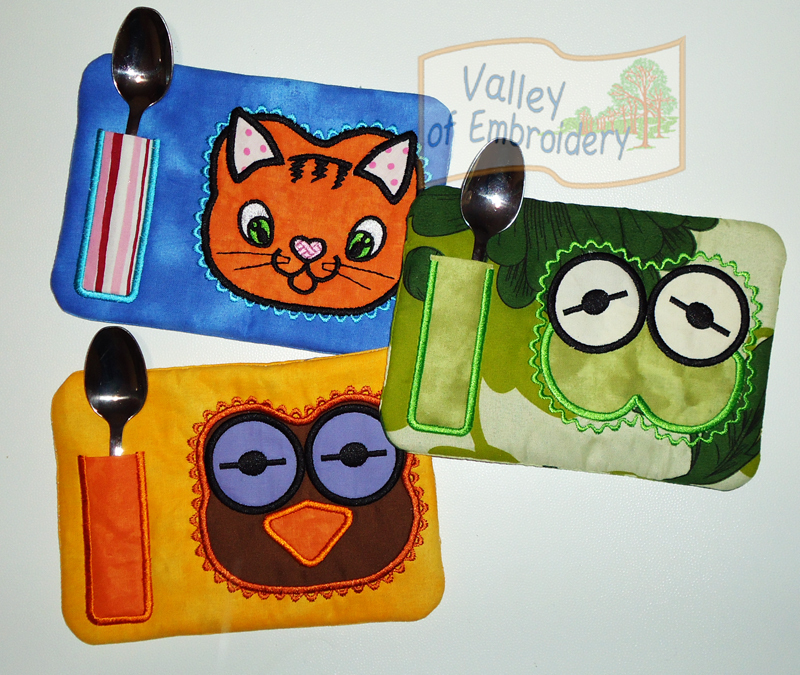 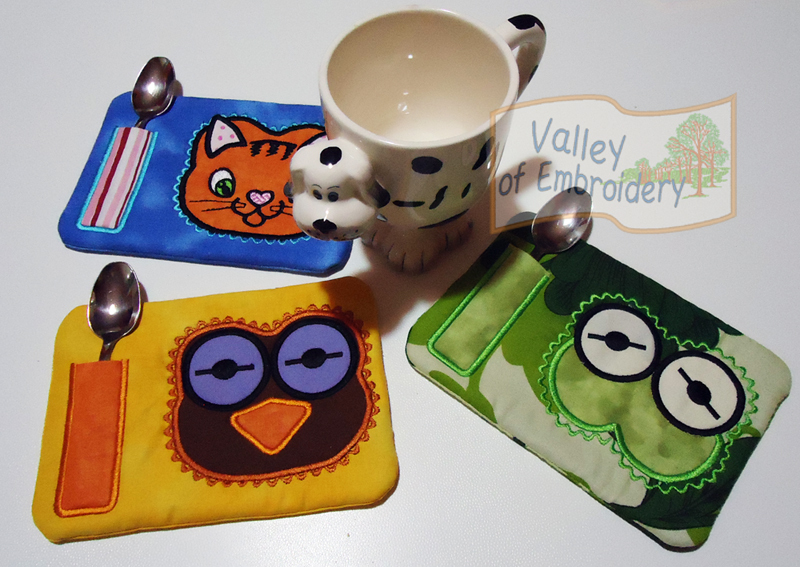 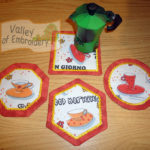 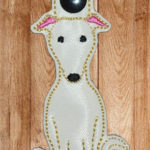 very nice set of 3 mug rugs with animal faces and a super cute small pocket for the spoon. 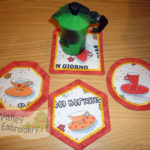 Great fun for children! 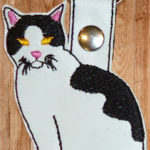 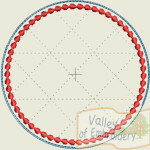 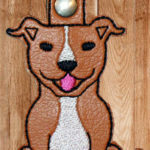 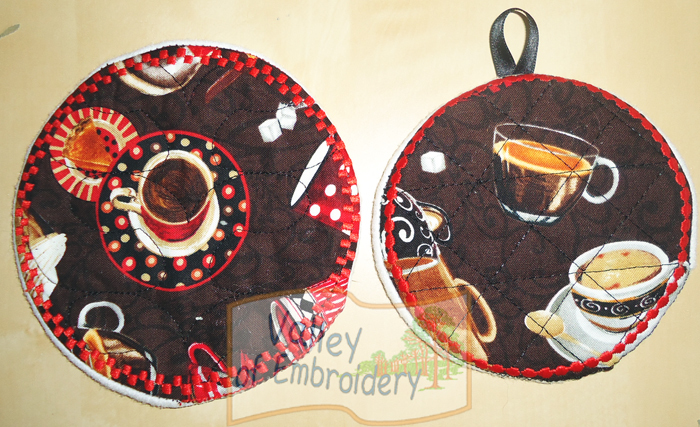 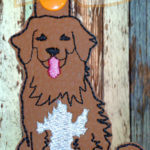 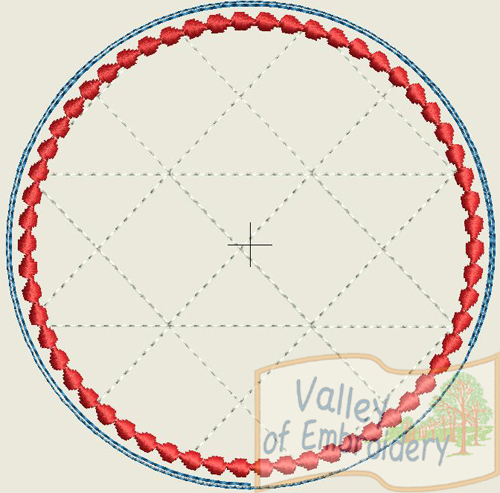 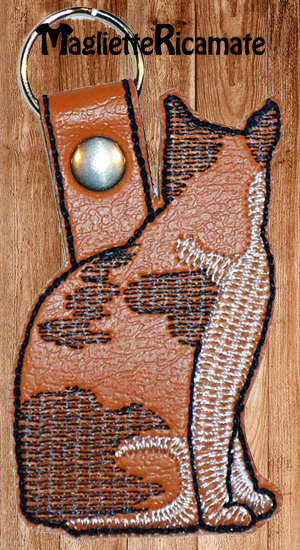 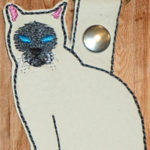 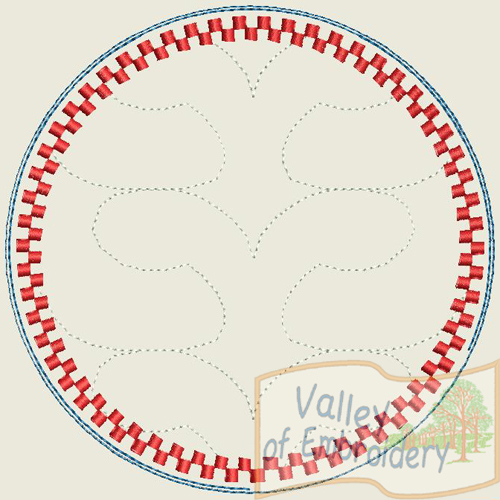 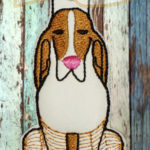 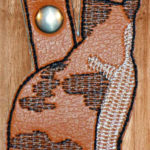 All mug rugs run for 5×7 hoop and require a small and quick final seam. 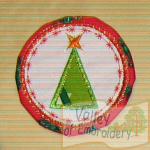 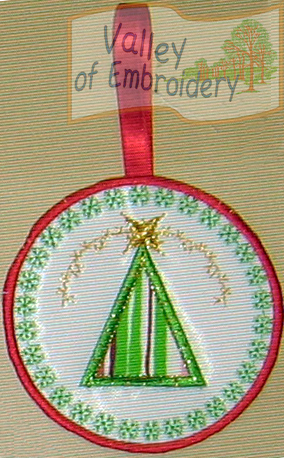 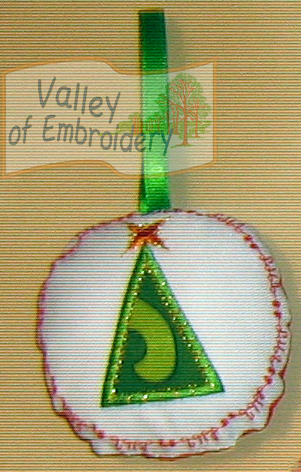 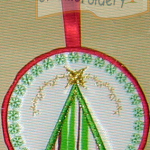 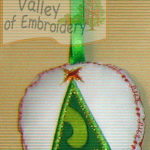 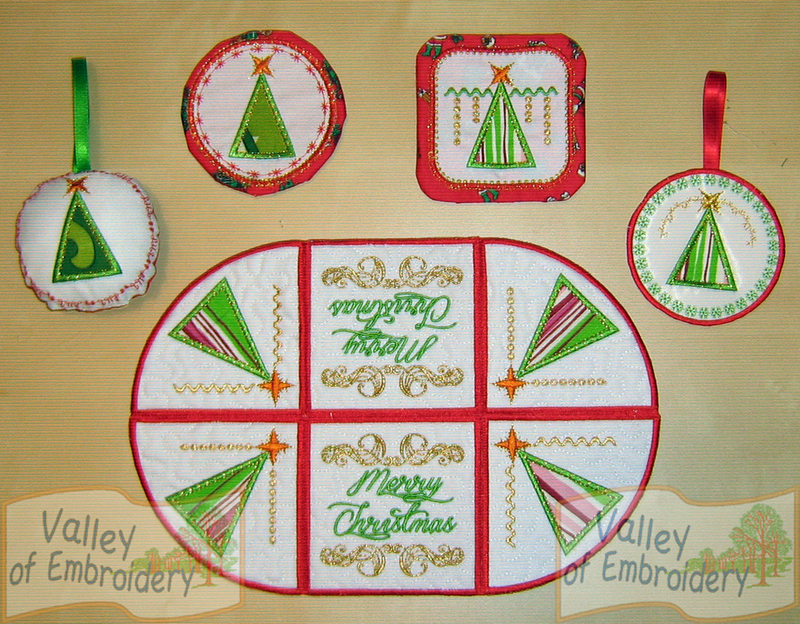 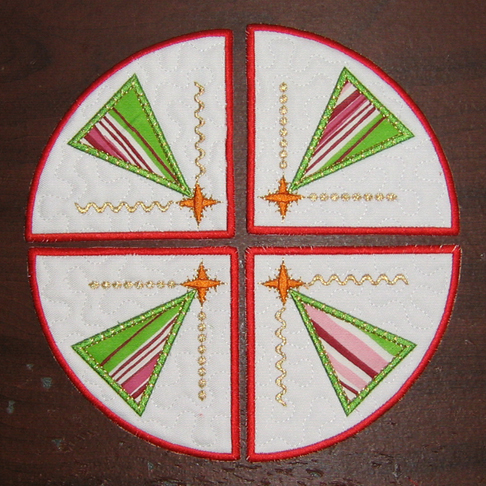 Awesome pack with: 1 soft ball ornament, 1 plain ornament, 2 coasters and 4 different pieces to create a placemat or center piece for your table. 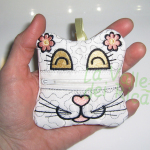 PDF Instructions for all designs! 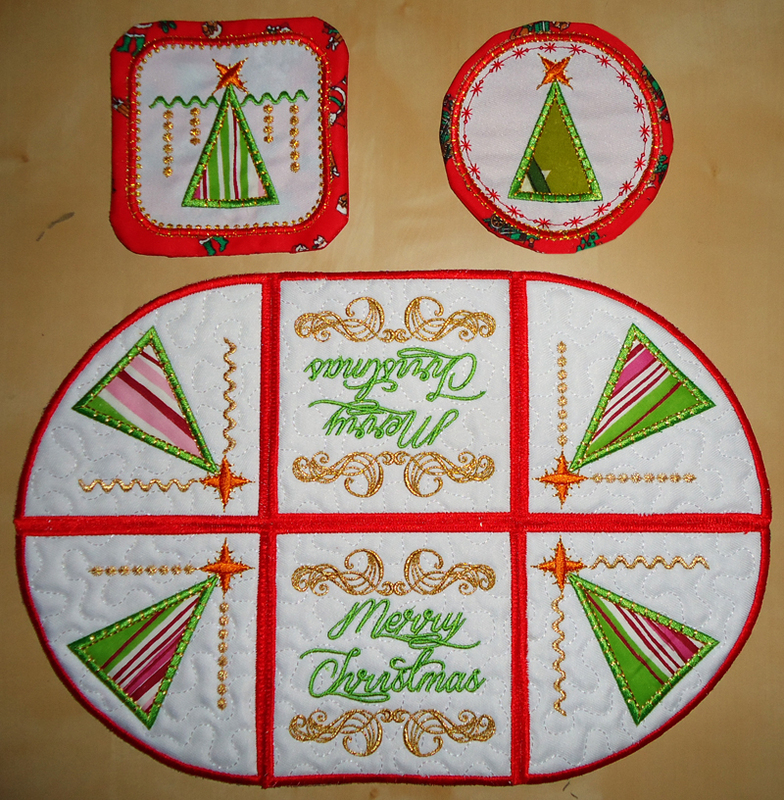 With this project you can create infinite combinations: changing the number of pieces and their position, you’ll have a placemat, a center piece for your table, a table runner, or any other decoration for your home in Christmas time! 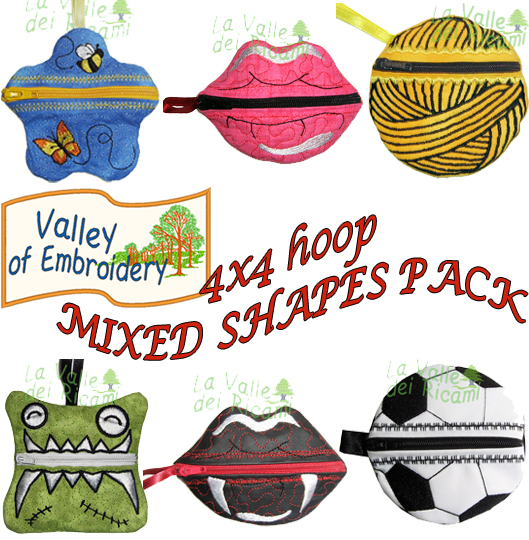 All designs are for 4×4 hoop. 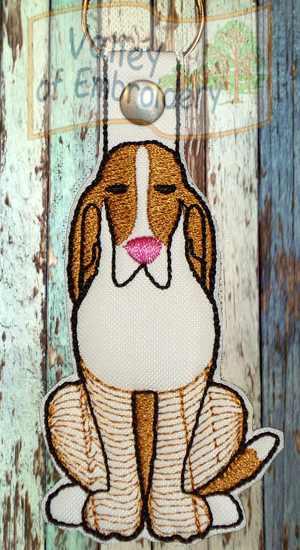 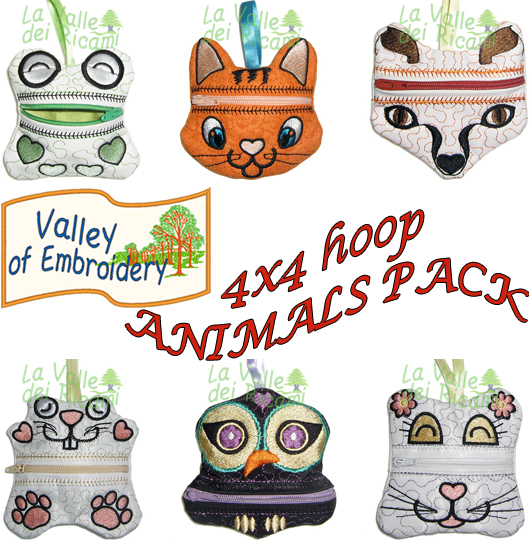 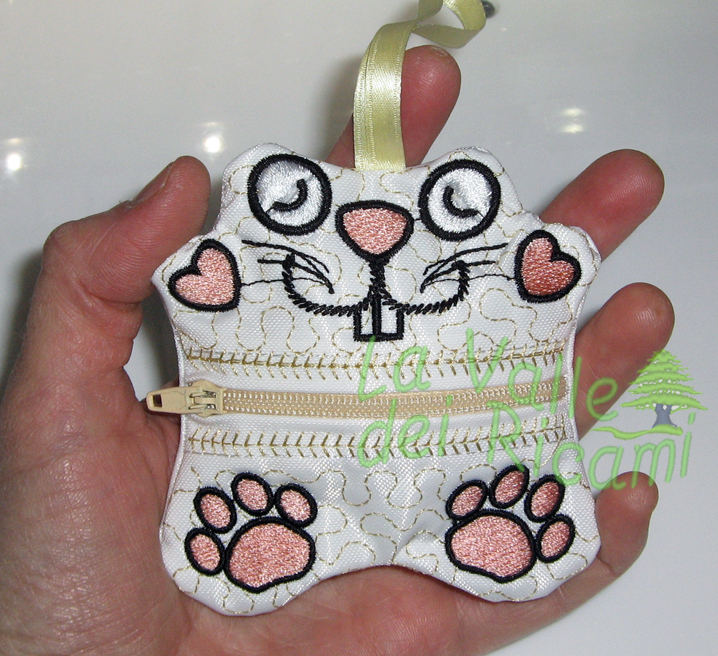 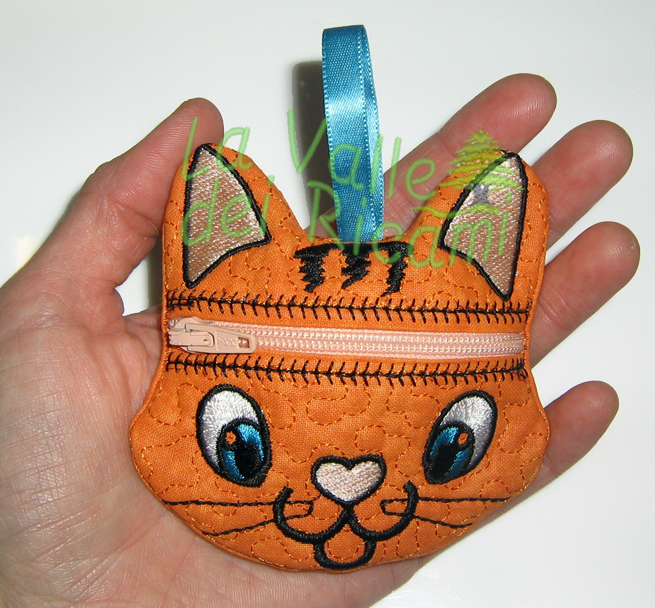 Animals purses – 1 hooping, 6 files + instructions. 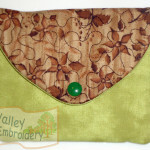 No additional sewing needed. 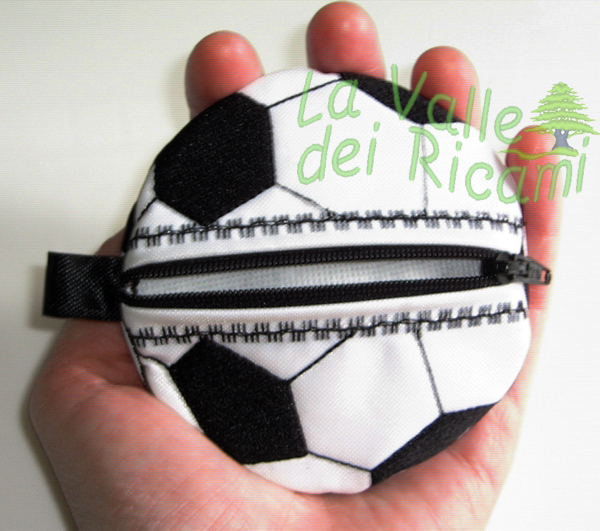 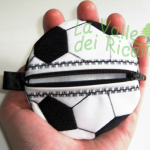 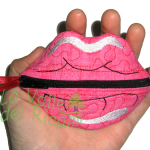 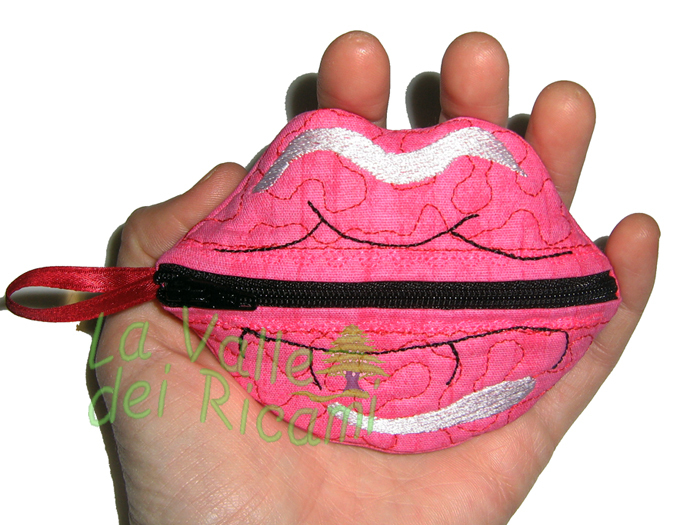 Various shapes purses – 1 hooping (optional: 2 hoopings for the soccerball), 7 files + instructions. 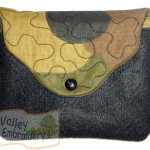 No additional sewing needed. 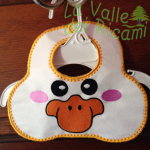 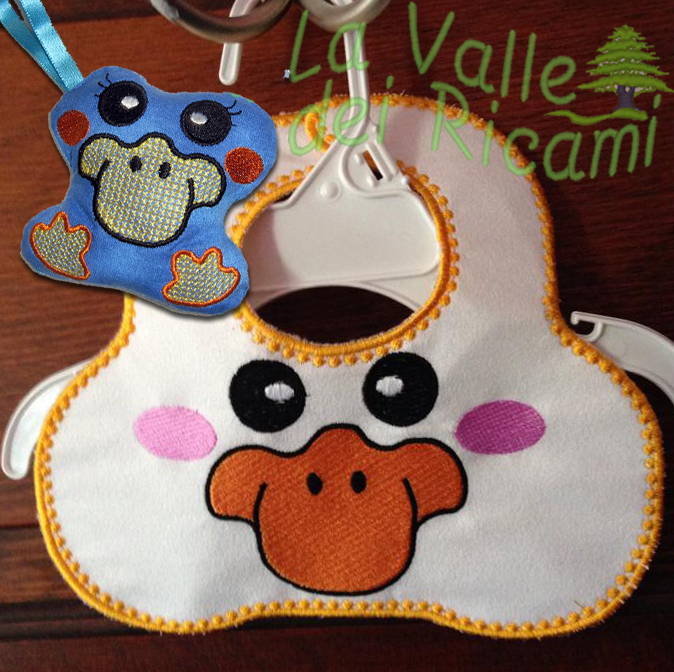 Newborn gift pack: 1 baby bib (12×8 hoop)+ 1 soft toy (4×4 hoop). 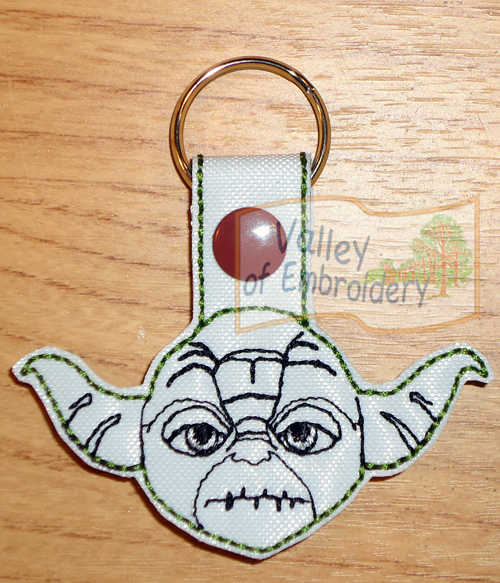 You’ll receive 2 files + instructions for both designs.